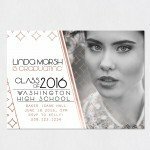 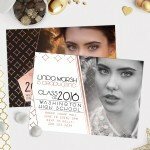 Celebrate in style with custom made invitations for your graduation. 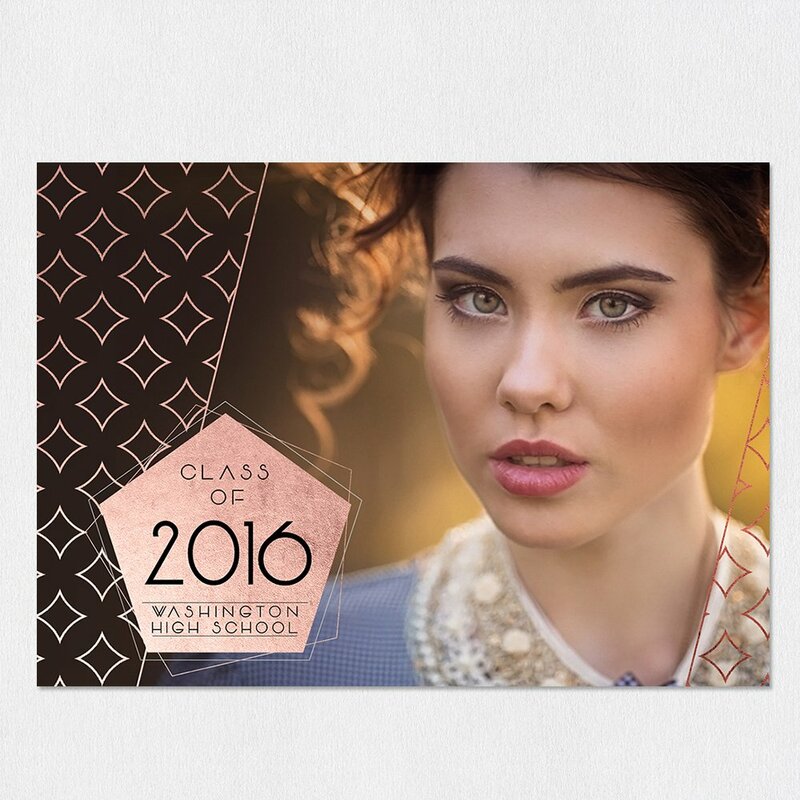 Easily create your own with our new Graduation templates for Adobe Photoshop, containing completely editable text. Click here for a guide on how to install and work with our “Graduation” templates. 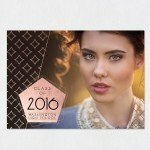 Graduation is a meaningful and important step in the life of many people because it often opens the door to a higher education or career path. 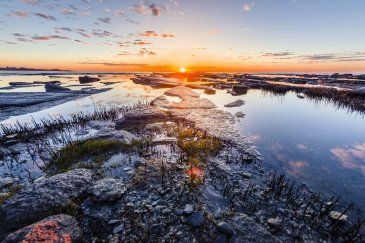 Many hard nights of studying, as well as lessons learned and friendships made, won’t be the same if we do not cultivate the memory of an incredible time in the beginning of our adult life. 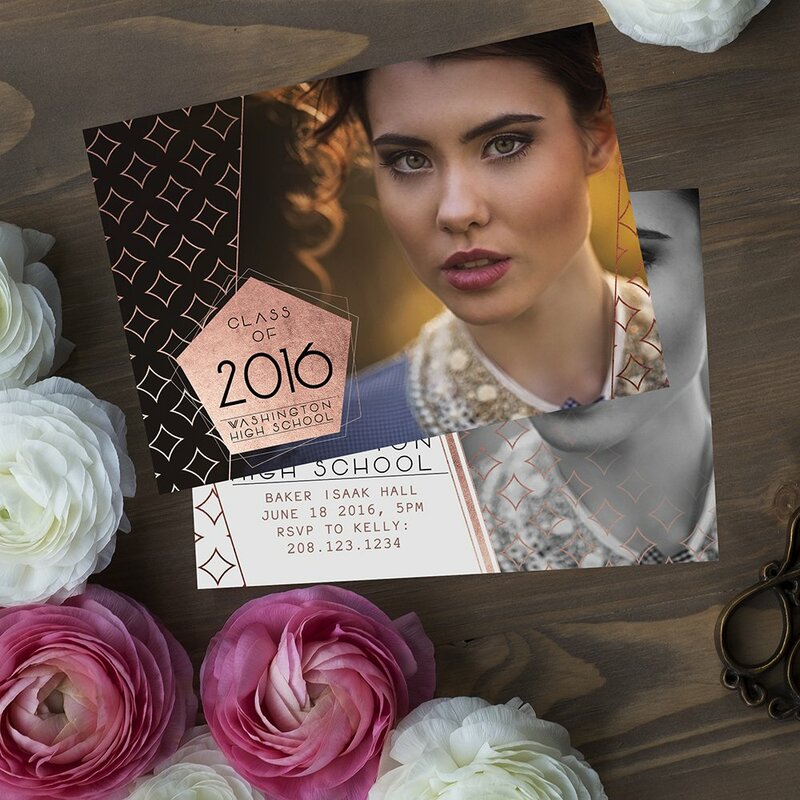 Celebrate this great accomplishment in style with unique charm and style with our new “Like a Diamond” Graduation templates for use with Adobe Photoshop. 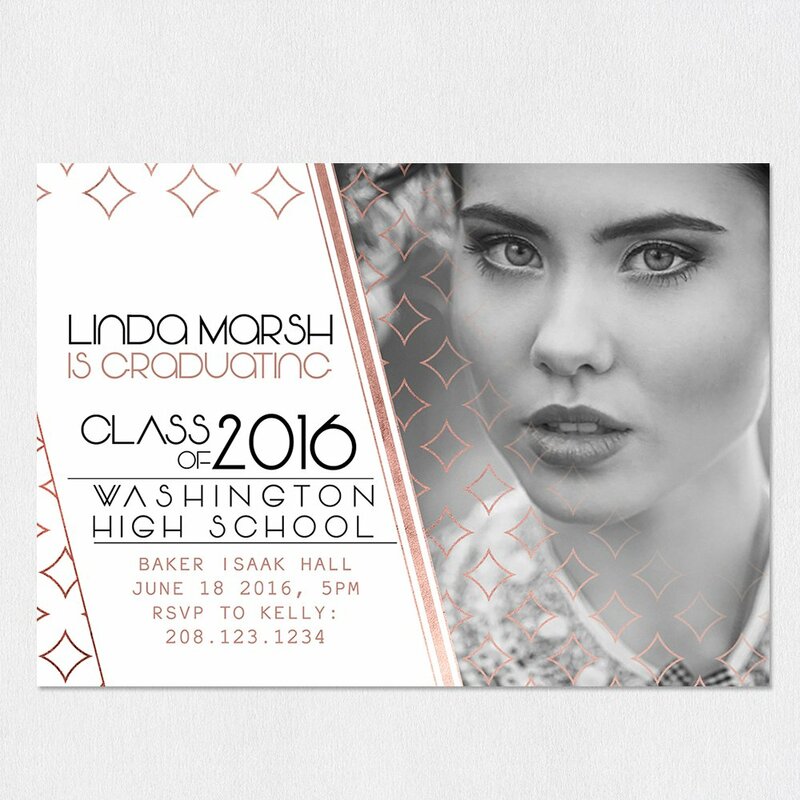 Easy to use, allowing you stand out from the group by using the most creative option for your invitations. you send out the invites and let Sleeklens help with the heavy lifting for this one.